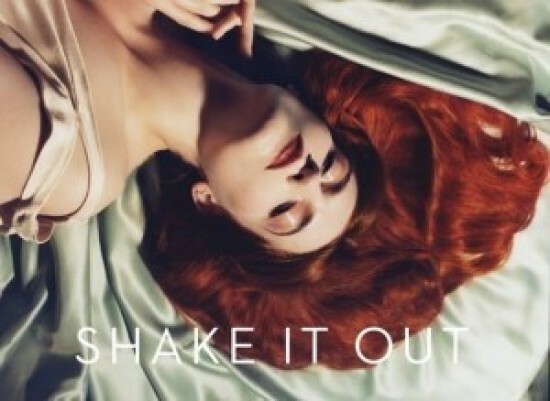 Indie and house heavyweights Florence and The Benny Benassi have created a stellar version of “Shake It Out” off Ceremonials, due out on Halloween. Listen to the original, download The Weeknd’s remix, and check out Benny’s take below. His may be the winner. Also hit the jump for music video that Florence describes as “a psychedelic 1920s dress party with a demonic twist. Possession meets The Great Gatsby“.